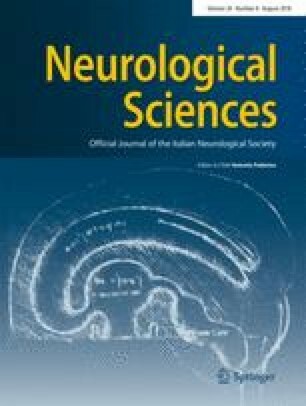 To study the efficacy of interferon beta (IFNβ) and glatiramer acetate (GA) related to the presence of oligoclonal M bands (OCMB) in the cerebrospinal fluid in relapsing-remitting multiple sclerosis (RRMS). This is an observational, multicenter and retrospective study with prospectively collected data of patients that started treatment with IFNβ or GA. Treatment decision was made blinded to the OCMB status. Time to first attack after starting therapy was compared by using Kaplan-Meier curves, and adjustment by Cox regression analysis was performed. Two hundred and fifty-six patients entered in the study (141–55% received IFNβ; 115–45% received GA). After a mean follow-up of 41 and 65 months, 54.7% of patients remained free from further attacks (RF). The proportion of RF patients was higher in the GA group than in the IFNβ group (72.2 vs. 40.4%, p < 0.001). The IFNβ patients with OCMB+ presented the poorest response, 31.3% RF vs. 48.1% in IFNβ without OCMB, p = 0.03. OCMB in CSF could be a biomarker of treatment response in multiple sclerosis.